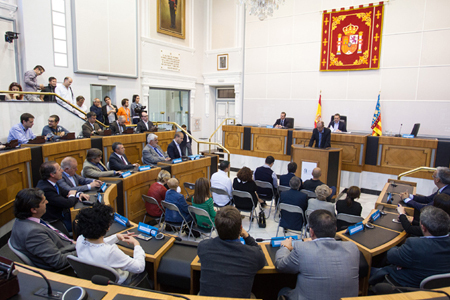 Introduction: As the leading provider in professional complete audio and video solution, GONSIN has accomplished the conference system upgrade for Plenary Hall of Alicante city. 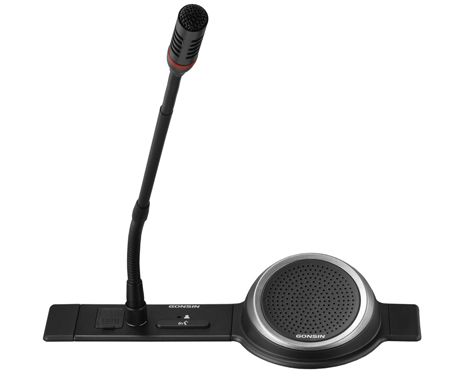 With the perfect-sound, easy-to-operate, stable-performance 5600 series embedded digital conference discussion system, GONSIN has offered perfect technical support for every conference in Plenary Hall. Alicante is a port city located in southeast Spain, close to Alicante bay in Mediterranean, is the oldest railway connection city. Its economy mostly depends on tourism, brewery, service industry and administration. 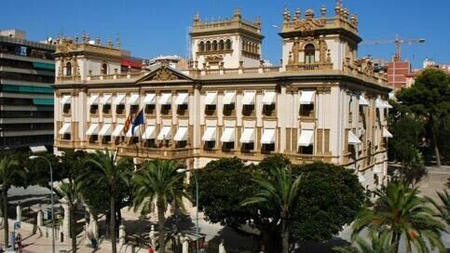 There are many ancient buildings in Alicante. Among them, the Plenary Hall is built in early 18 century. 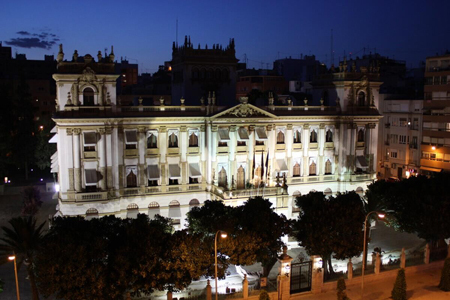 City hall is open to the public, hence, it is built near the city square, normally with excellent construction. 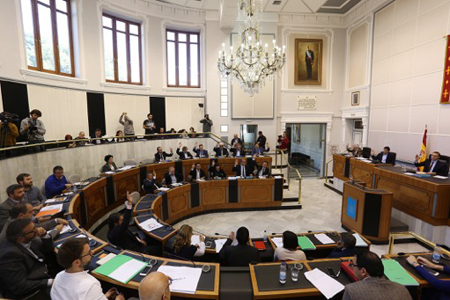 The 6-meter high plenary hall has 200 square meters, where the city delegates have conference twice a month. Because of this, the client has high requirement on the sound quality. For a long time, the city hall equipped with one Germany top brand. 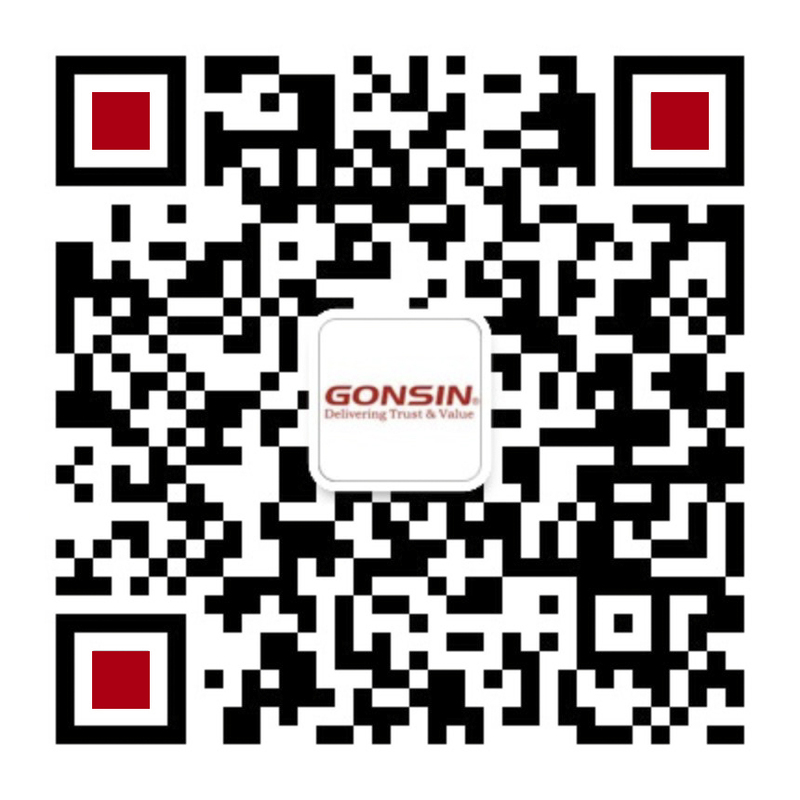 In this upgrade, GONSIN is selected from many top global providers, due to our first-class design team, excellent products, and wonderful service. 1. It is an ancient building, no installation damage is allowed, so the conference microphones should come with built-in speakers. Considering the users’ requirements and conference venue as ancient building, GONSIN design team has offered 5600 series embedded modular-design digital conference discussion solution. The combination of discussion and speaker module, not only meets the interactive discussion demand, but also comes with sound. 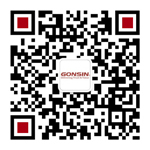 GONSIN 5600 series is a kind of embedded digital conference discussion system, utilizes module design. 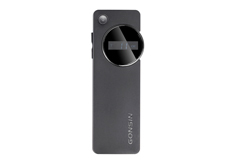 Its functions include discussion, interpretation, voting, extended hand-held voting, and speaker. Each module is independent and able to be flexible combined use, so to meet the extended functions. 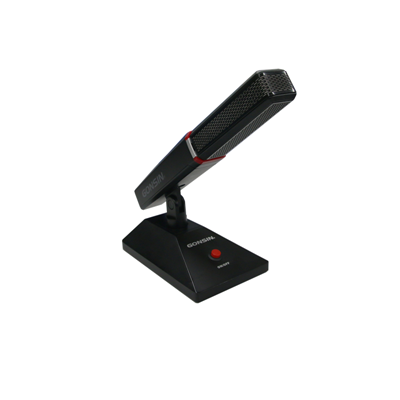 Meanwhile, 5600 series can integrate with paperless system, which forms a more powerful and convenient conference system. Its unique embedded installation, different from tabletop, goes well in harmony with office environment.